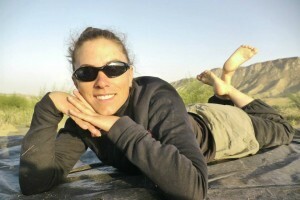 In June of 2011, Caroline Moireaux set off from her hometown in France to begin a ten-year, 70,000 kilometer walk around the world. Her chosen route will take her through 45 countries and she may choose to bike or canoe sections of the journey when necessary, but plans no motorized modes of transportation. After this winter break she sets off again in 2014 to cross Russia and you can follow her travels at her website piedslibres.com. Caroline Moireaux, welcome to The Pursuit Zone.